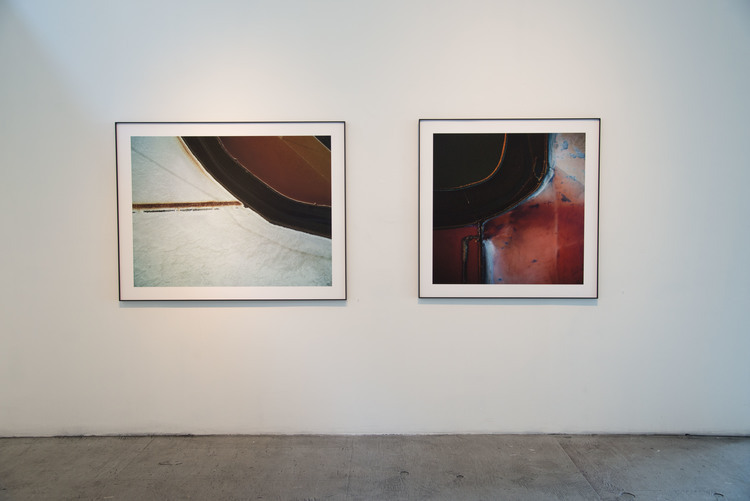 Gallery 16 is pleased to present REDUZIERT, Thomas Heinser’s new body of work and third show at the gallery. 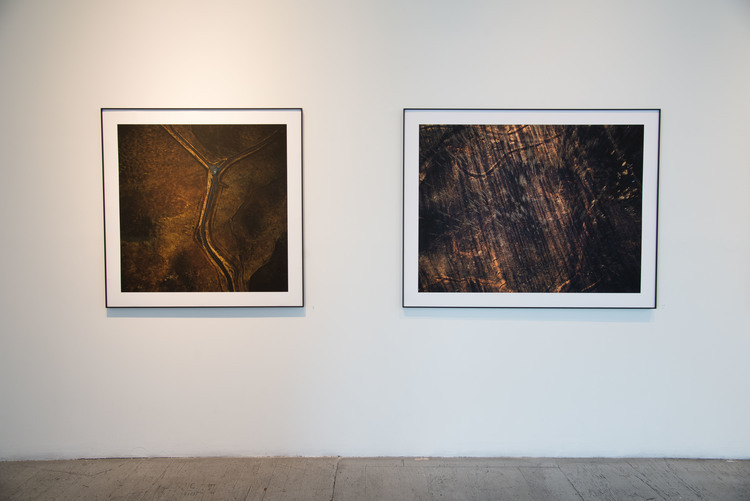 On view February 5 - March 18, 2016, the exhibit features Heinser’s aerial perspectives of California’s recent geographical changes, and damage. 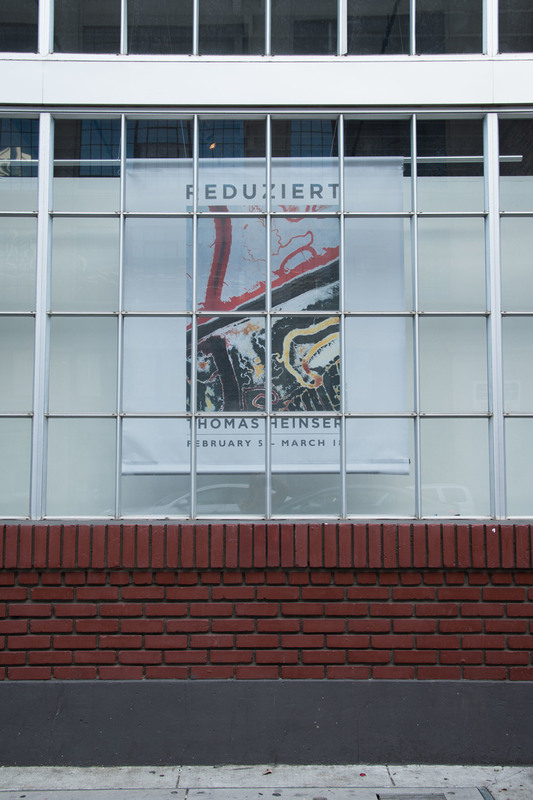 The German word “Reduziert” means reductive in English. 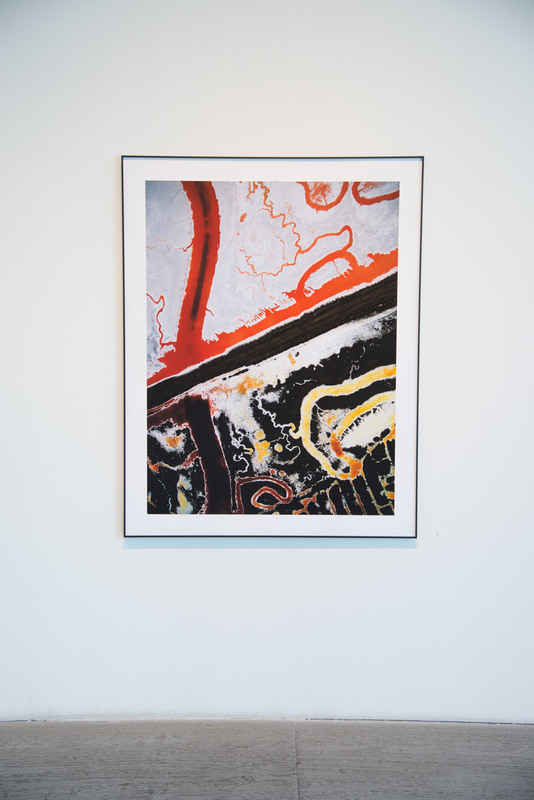 In Heinser’s visual vocabulary this title questions the ethical tenets of our relationship to the environment. 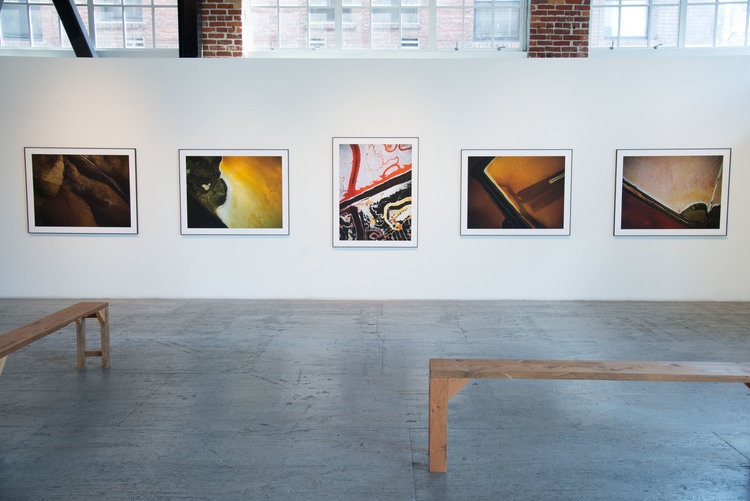 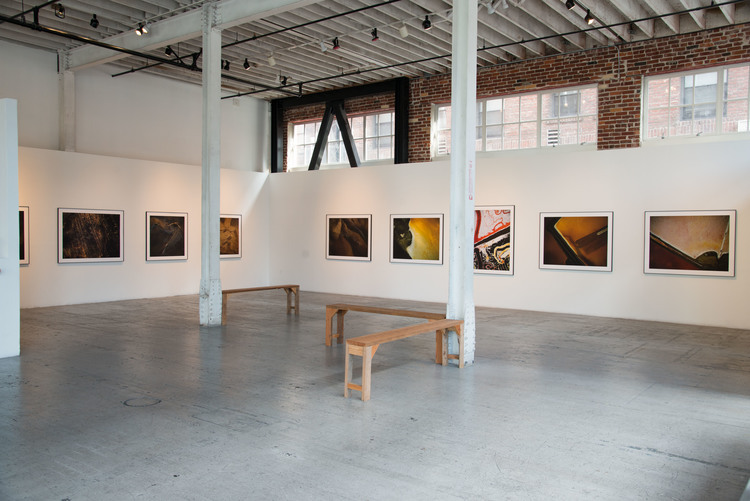 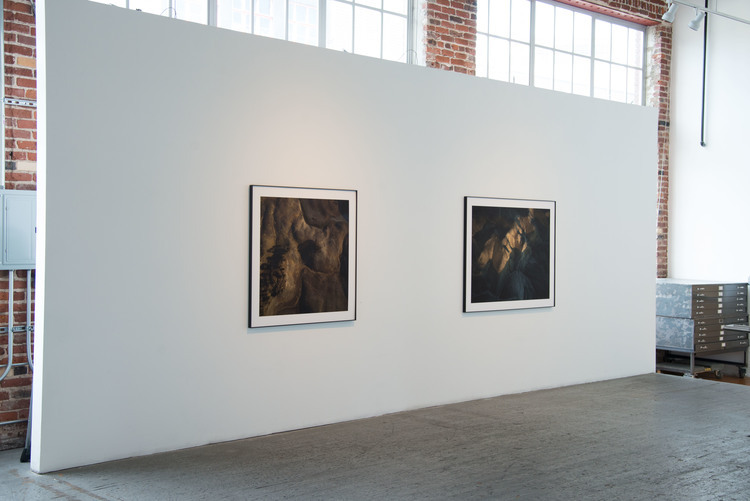 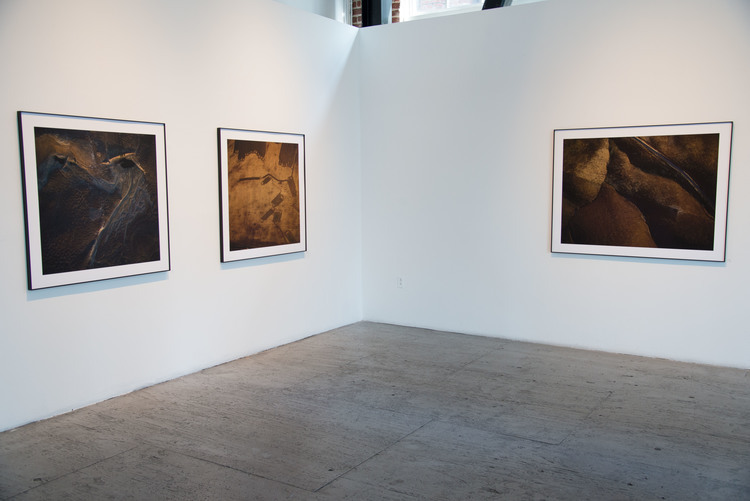 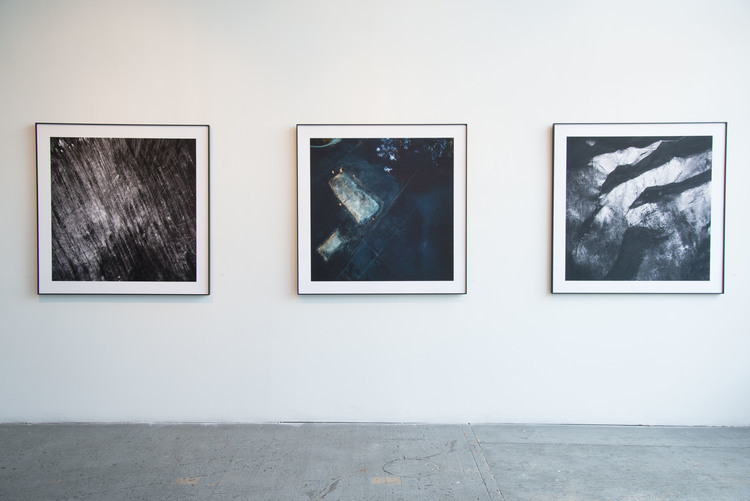 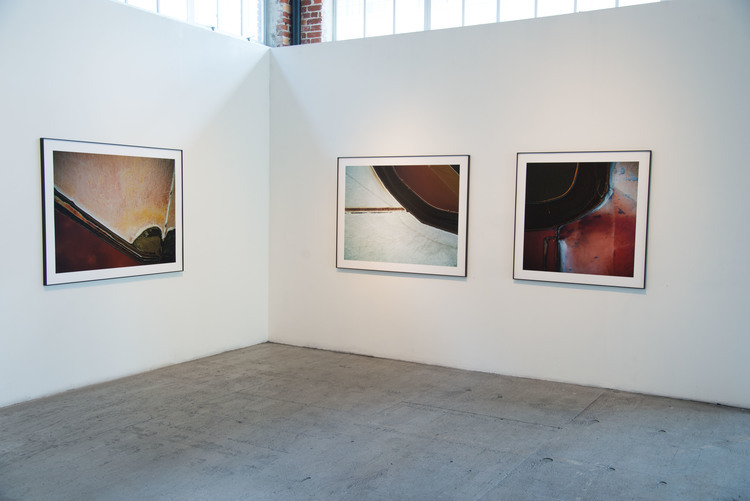 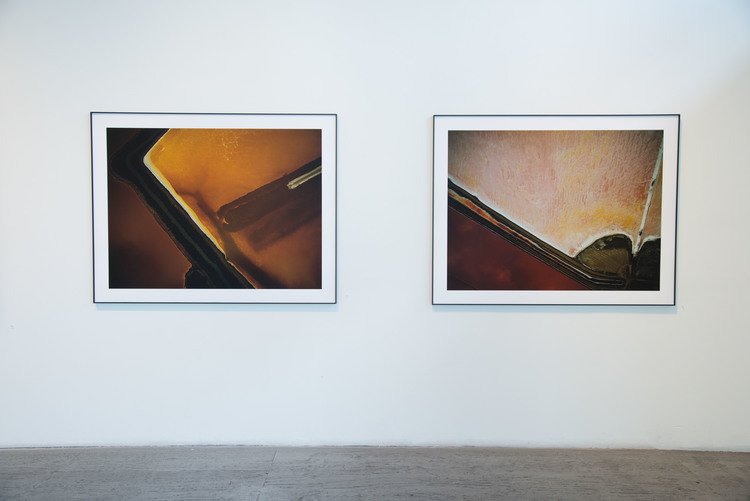 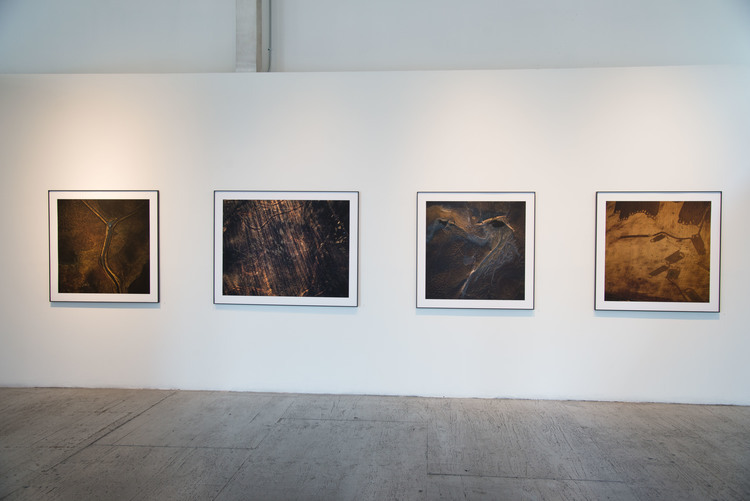 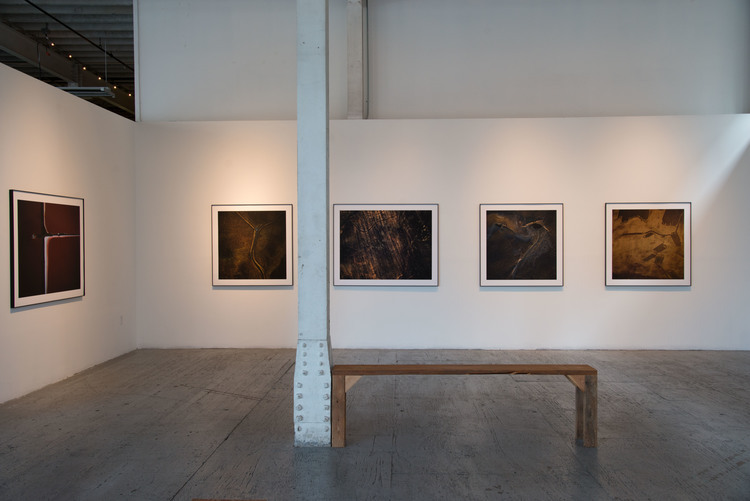 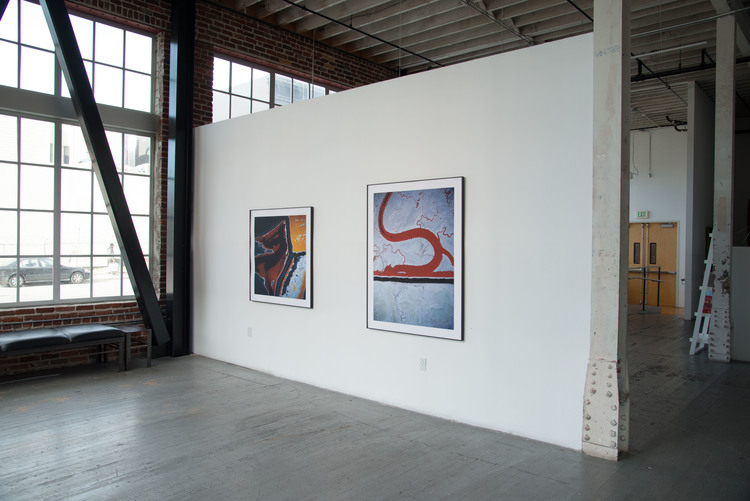 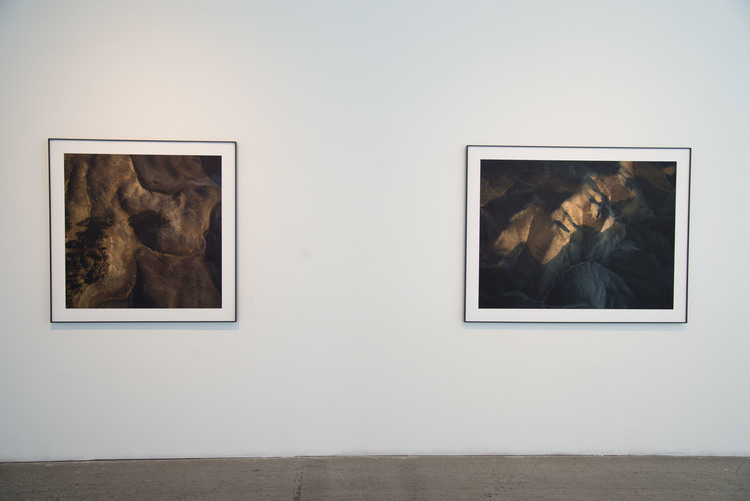 In documenting California terrain transformed by fire and drought Heinser’s original interest was in using the photographic medium to describe these landscapes in their current condition. 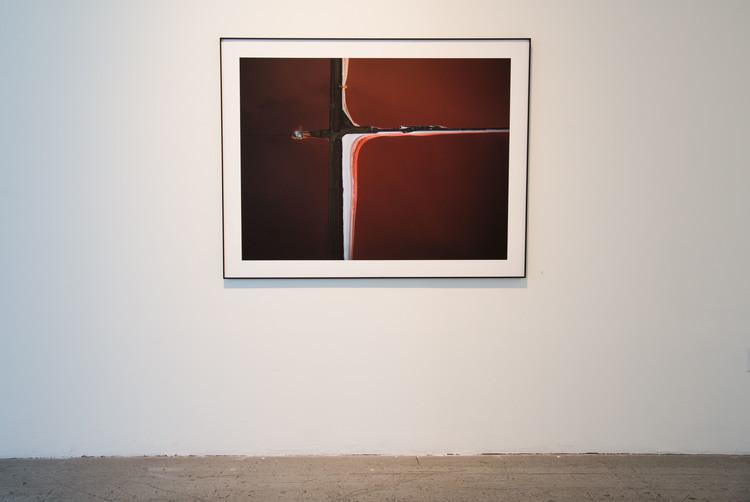 His eventual response expanded their meaning, rendering them simultaneously as evidence of environmental impact, and as flattened nearly abstract compositions. 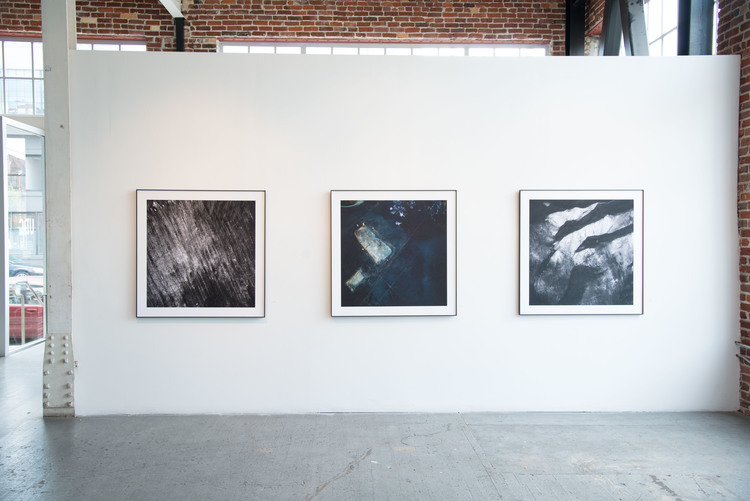 Reduziert also chronicles some of the Bay Area’s 8,000 acres of salt evaporation ponds, representing one of only two sea salt works in the country. 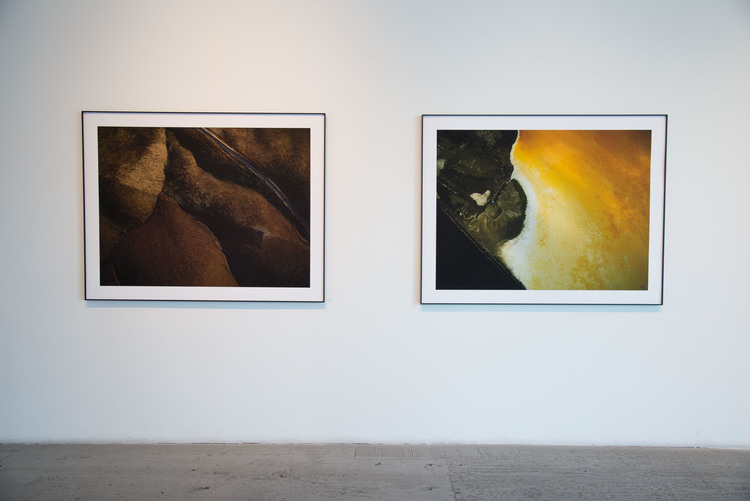 Environmental changes also disrupt the climate so hospitable to these ponds. 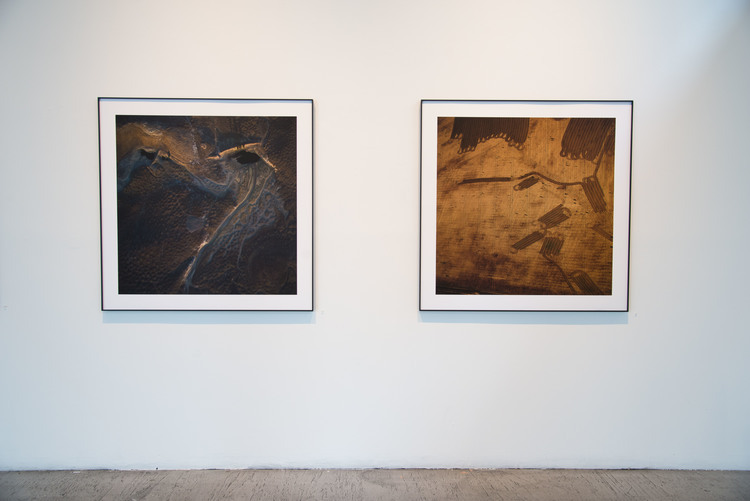 These carefully framed images appear to be thickly layered, paint-cracked impasto, yet the ponds are photographed from hundreds of feet away in the air. 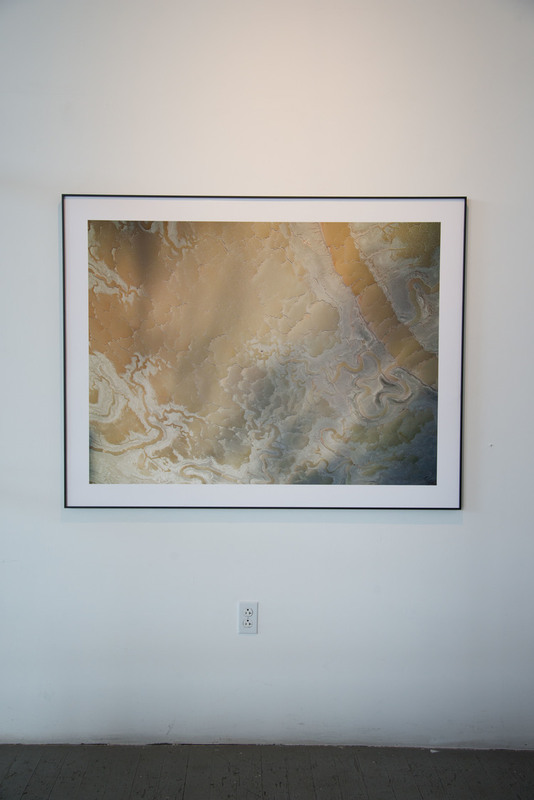 His work is, by design, intended to create fresh vantage point with which to view our environment. 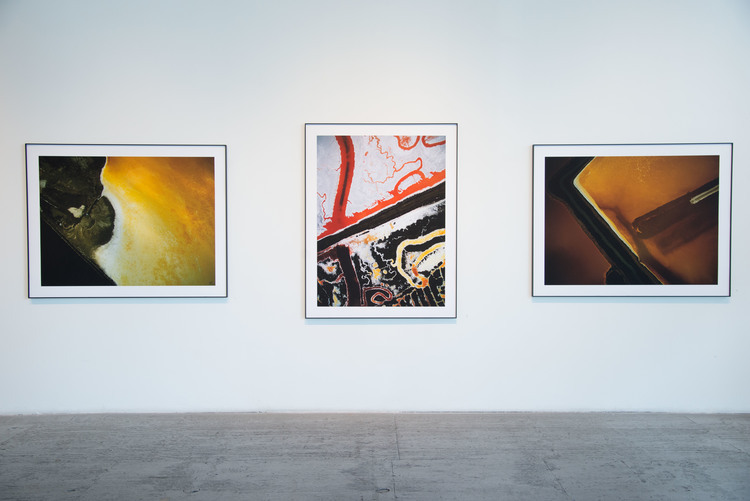 His disorienting photographs present us with an abstract, flattened and painterly visions of our world. 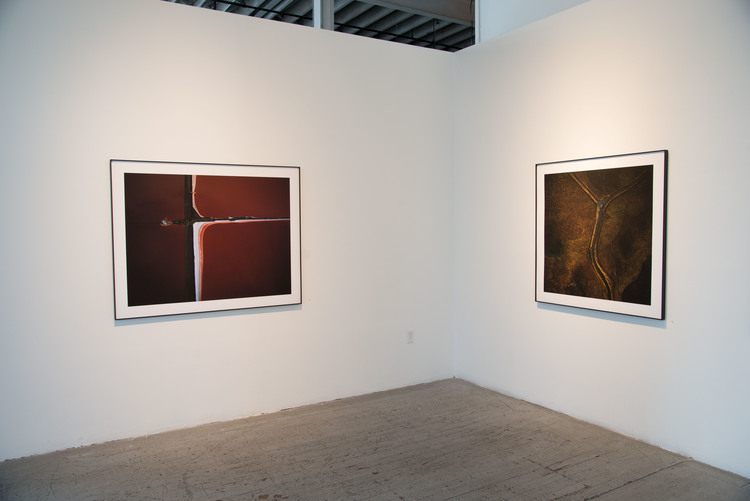 Heinser presents us with the beauty of the visual patterns formed by the intersection of natural and constructed environments.